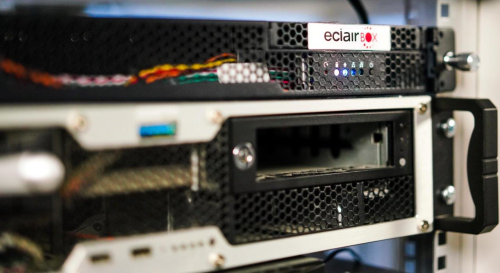 Eclair, a leader in content services for the motion picture and television industries (Ymagis Group – FR0011471291, MAGIS, PEA-PME, TECH 40), today announced the successful deployment of its EclairBox content delivery solution in France. Over 640 cinemas in France now benefit from this new high-performance smart equipment, which replaces the Smartjog technology launched in 2013. The announcement was made during the Annual Convention of French Theatre Owners (Congrès des Exploitants - FNCF) in Deauville (France). EclairBox enables cinema exhibitors to receive and manage content via broadband network or satellite. Any cinema can be equipped with the option that best suits its needs for a customised, fully-secured solution. 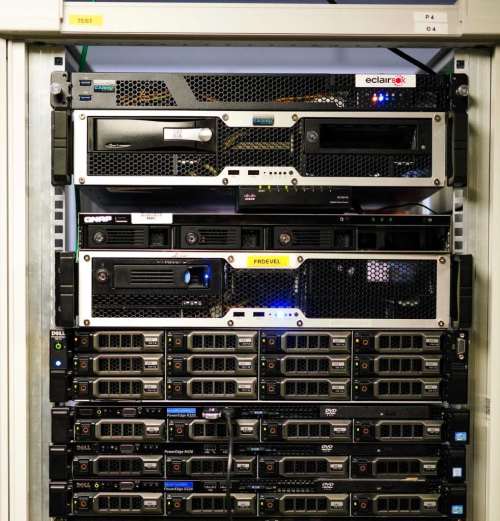 With pre-configured parameters, EclairBox automatically synchronises with TMS (Theatre Management System) and LMS (Library Management System) in order to ingest DCPs for all the screens of a same complex. 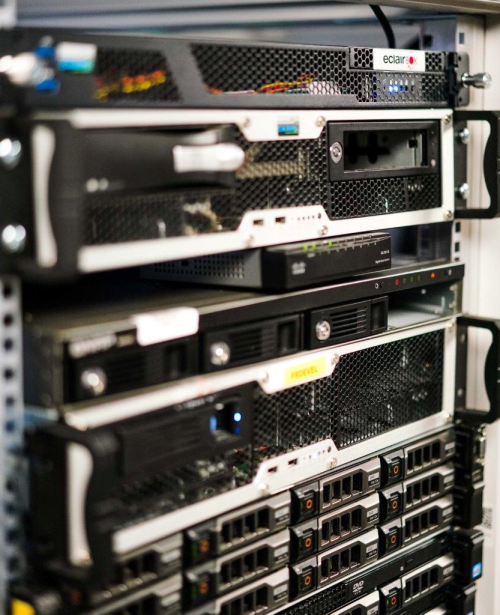 Monitoring and managing DCP content are greatly facilitated. EclairBox is also compatible with EclairPlay, the new content platform for exhibitors, distributors and content owners.